Raise your hand if you have kids under your feet, while in the kitchen! I have four kids and for the past 9 years, there have been tiny feet under my feet. They are so curious about what I’m doing, so knowing How to Meal Prep with Kids Underfoot is a must! Meal planning is interesting in my home. When I’m meal prepping, I feel as though it can be frustrating. This is why I’m sharing some of my best meal planning tips! Feeding your family a nutritious meal isn’t always easy. Between kids after school activities, your own work, and a variety of dietary needs you may feel overwhelmed. Knowing how to meal prep, in general, is great, but juggling it with little ones is a whole other process. Below are my tips from years of experience. My 3-year-old and 5-year-old LOVE to be busy. I will set that up at the kitchen table and from there I’ll unload the playdough, slime, and anything else that will keep them busy for a few minutes. I try to save the activities that keep them the busiest for when I’m meal prepping. One of my favorites is the Playfoam. It doesn’t dry out like other products. There are just some parts of meal prepping that I can’t do when the kids are awake. Since my kids’ sleep schedules are pretty dependable, meal prepping at night or in the morning really works. I may do this once or twice a week, so I can really get some of our meal prepping underway. Some things should be done with safety in mind. Using knives, working with raw meat, or anything that could be dangerous to a little one tend to be my choices for those times when the kids are asleep. You know what is fun for the kids? When you get them involved in learning how to meal prep. Give them jobs that they can help you complete. When I have the kids helping me with meal prepping, I love to give them small jobs. Here are some small jobs they help with in the kitchen. So, I’m not going to lie. I don’t create meals that take up a lot of my time. At one point in my life, I may up the ante on the whole meal thing, but for now, I keep it simple. 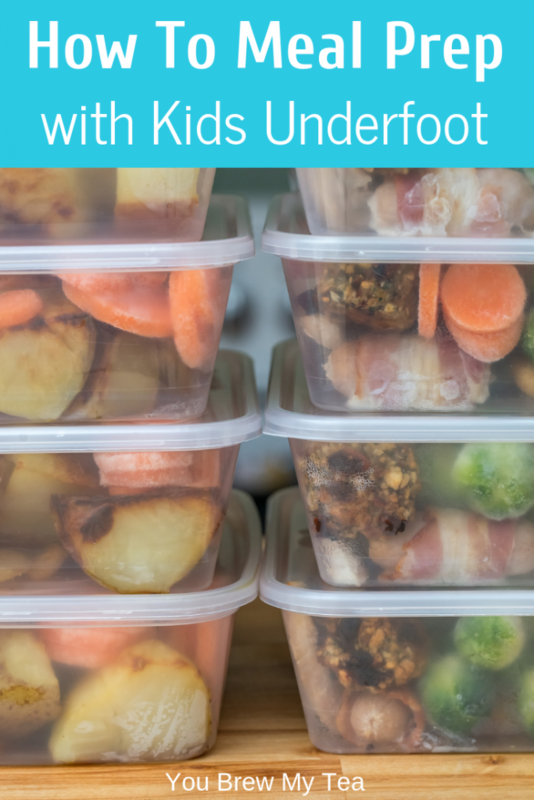 Simple meals are what it’s all about when you are meal prepping with kids underfoot. I don’t have hours and hours to spend in the kitchen, so I don’t let it happen. Simple meals are where it’s at for this mom of four young ones, at least at this point in my life. One of my favorites is this set of 20 Freezer Meals in 4 Hours. So, my advice to you with moms with little ones who run around under your feet, don’t stress. Meal prep what you can and when you can. 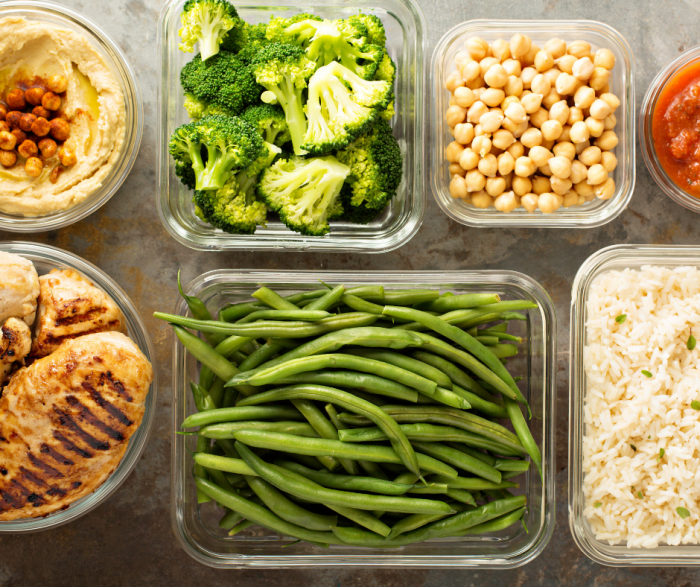 Knowing how to meal prep isn’t about a specific thing to do, as much as adjusting to fit your family needs. If you have a baby, that may mean working during naps. If your children are older, it may mean working with them to teach them how to meal prep on their own. 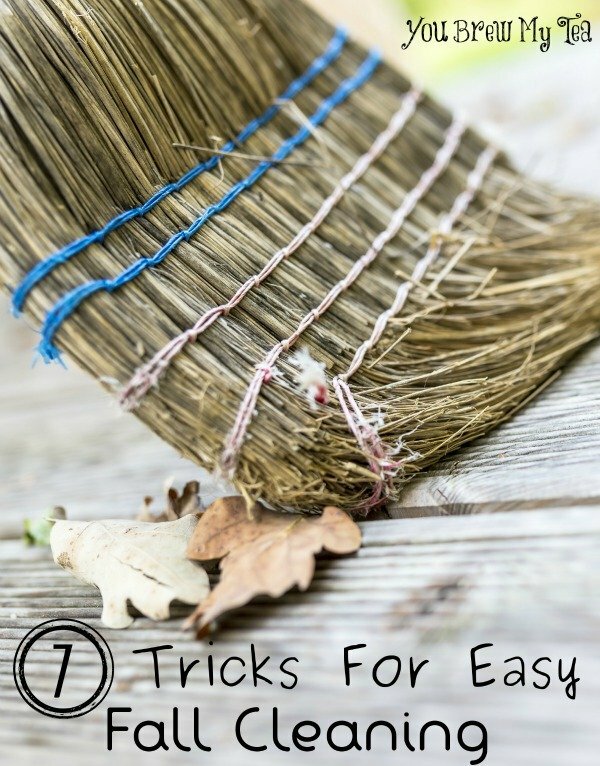 Do you feel like you need to find some hidden tricks for easy fall cleaning? I sure know I do! If you walked into my home today you would probably think a bomb went off in our living room. Not because it is dirty, but because of the stacks of boxes, clutter, random objects and overwhelming desire to pick things up and put them in their place. No, we are not typically disorganized, nor are we trying to appear on an episode of Hoarders. We are however working on doing some deep cleaning and purging in our home. While not an annual event, this year we are doing a deep clean in our house that perhaps you can benefit from too. While we have been at this home for 5 years this October, we still have many things in boxes to be sorted. Well,not so much “we” as much as my Beau does. Over the last 10 years he has moved multiple times and sadly, there are still boxes from his initial move the first time that haven’t been fully sorted or unpacked. As our home is a bit too small for us and all of our things, we have not had a chance until now to really get to this task. Now, we are in full Fall cleaning mode. With some minor home repairs on the horizon, a lot of junk no longer needed and the desire to replace old furniture, it is time to do one of those always fun tasks of cleaning house for a yard sale. Even if you aren’t in the midst of purging like we are, these tips are sure to help you get started on the right track toward getting your house in tip top shape before the holidays begin. 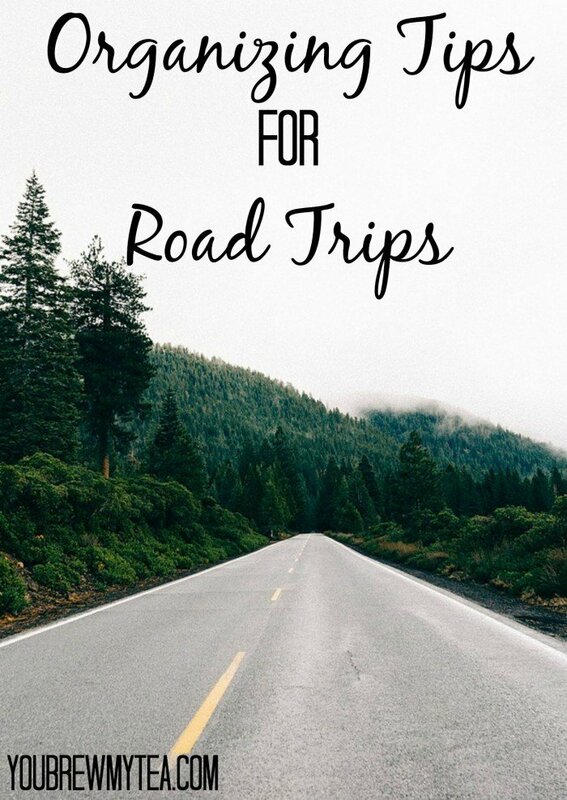 For some, that is especially important if you have in-laws traveling in who you want to make a good impression on! Be Prepared To Purge – A LOT. Just like Spring cleaning, Fall cleaning often involves a lot of purging. Trash, broken items, junk and ripped clothing can all be tossed or take to be recycled. Items that have been outgrown (clothing, toys or various sports equipment) can be sorted and sold at a yard sale, in local Facebook swap shops, at thrift shops in town or online on sites like Craigslist, eBay or even Amazon. Work With One Room At A Time. The urge to go from room to room in your cleaning process can quickly overwhelm you, and result in more messes being made. Take the time to go through each room individually. Create a space in your garage or spare room to place things you wish to sell or giveaway. When you are done with every room, you can then sort through those items and categorize to drop off, call for pickup and sell. Ask For Help. First of all this is the time to get your whole family involved. There is always something your spouse or kids can do to help you in this process. Make sure everyone is on hand to get the job done. Secondly, asking friends or neighbors for help is perfectly fine. Offer a small payment, a free meal or to swap cleaning chores when they are ready to do their Fall cleaning. You know who would be willing to help you out. Now is the time to shoot them a text and ask for the help. 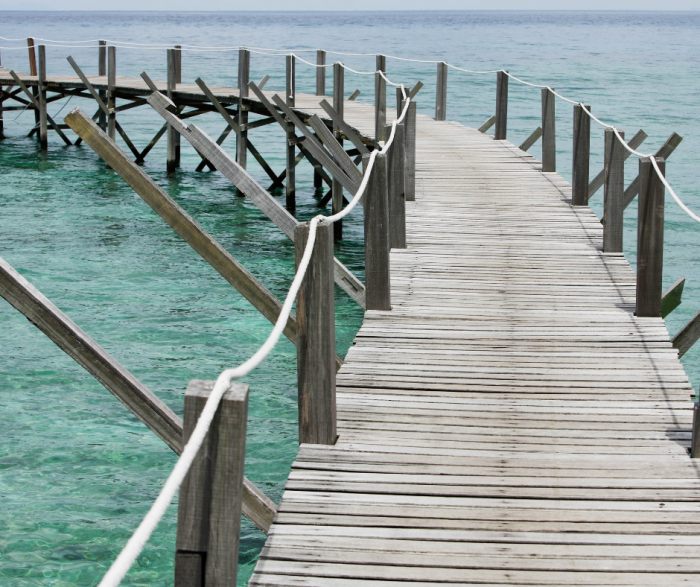 Worried about how to ask or delegate once they arrive? Simply make a list and go over it with everyone to see what each person is best at or comfortable with. Attach Socks, Cleaning Rags or Terry Cloths To Brooms For Easy Cleaning. Worried about how you will reach the corners of your ceilings, or get to the top of the ceiling fan? Grab your broom and cover it with cleaning rags, terry cloths or even old socks. Lightly spray with water or cleaning solution and use them to reach those hard to reach corners in tall or tight places. 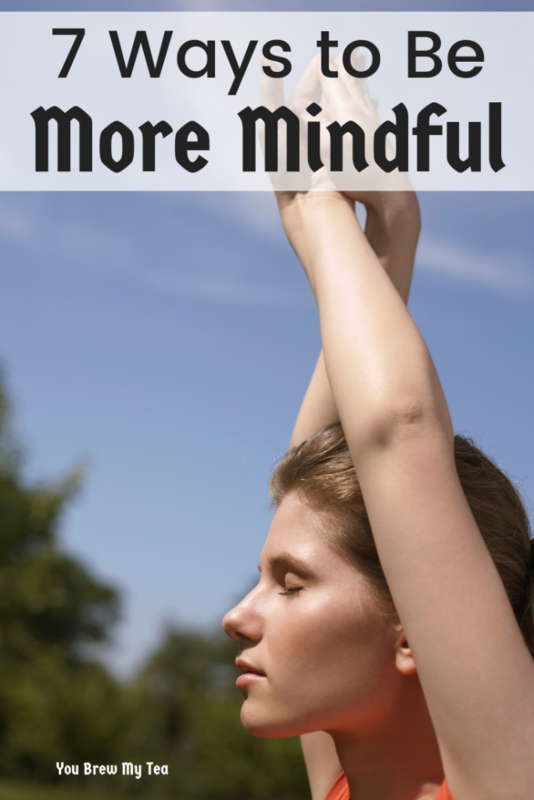 Plus this is a great way to be mindful of unnecessary waste. Recycling old matchless socks, scrap rags or cloths is a great way to be eco-friendly in your home. Use Multi-Purpose Cleaners. 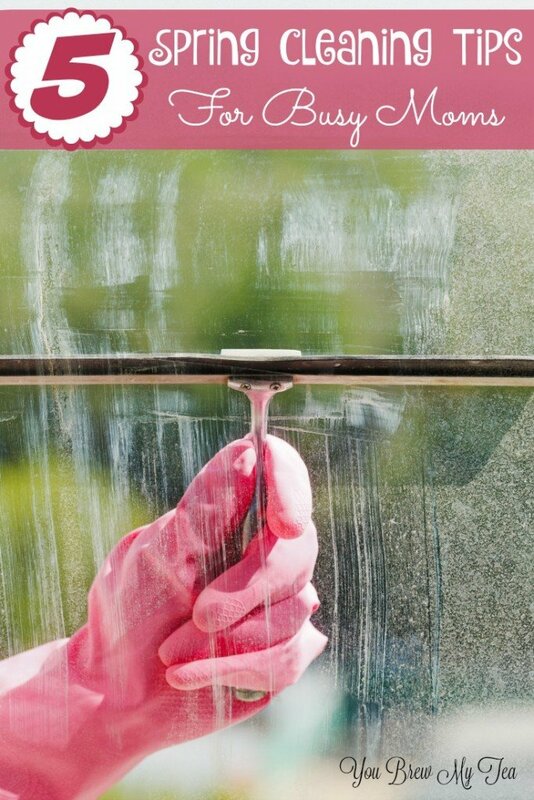 Rather than grabbing a different bottle of cleaner for windows, doors, fans, furniture, etc. invest in one or two great multi-purpose cleaners. There are numerous uses for vinegar in cleaning that are eco-friendly, multi-purpose and inexpensive. By using only one or two types of cleaners, you also eliminate the change of your kids or helpful friends using the wrong cleaner on the wrong thing and causing damage. Rent The Carpet Cleaner. It may seem like a lot of work, but there is no time like Fall to go ahead and clean your carpets. Rent or buy a great carpet cleaner (some are as low as $90 and a great investment). The lack of humidity during the Fall months (post summer hot/humid days) will help the carpet to dry faster. You will also be eliminating all of those Spring & Summer allergens that get embedded into your carpet. This also gives your house a great fresh and clean look and smell just in time for those holiday events. Use Essential Oils. Even after you have scrubbed walls, vacuum, swept and purged closets, you may still feel like your house hasn’t “freshened up”. Invest in some great essential oils to use in your cleaners, carpet cleaning solution or in diffusers around your home. Not only do they promote good health, but they are wonderful aromatic ways of giving your home that fresh smell you want after a hard day of cleaning. We are continuing to do our Fall cleaning as we can between travels, work responsibilities and digging into the homeschool year again. I can’t wait to have everything taken care of, purged, sold and back in place the way we want. Easy Fall Cleaning doesn’t have to happen in one day either. 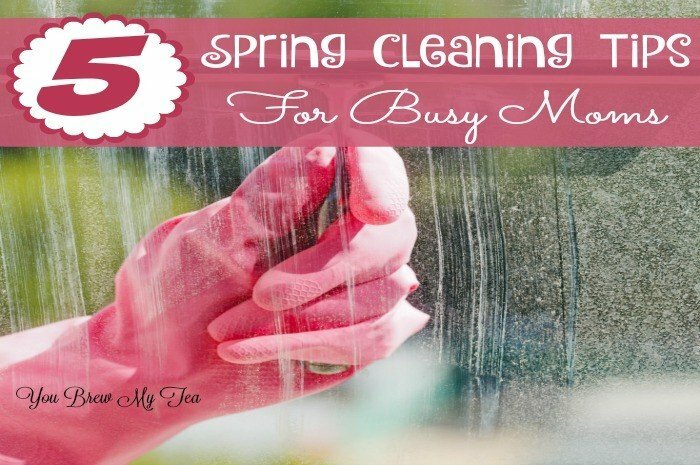 Remember that taking your time and tackling a few chores at a time will often be easier on you and more productive than trying to cram everything into one single day of cleaning. Check out our other homemaking tips!